3 Bedroom Detached Bungalow For Sale in Sheffield for Asking Price £210,000. 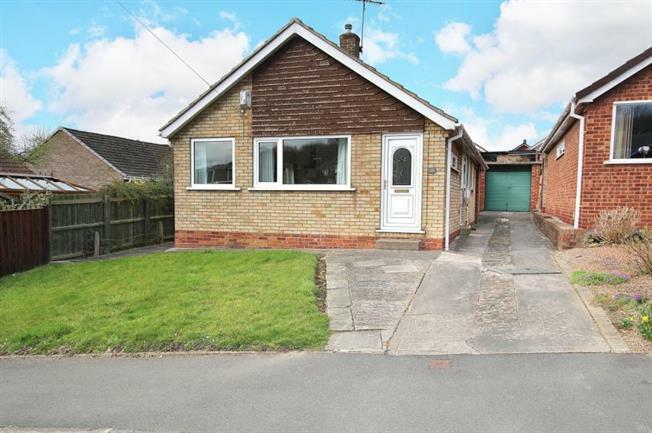 Located within a most highly sought after area and offering good-sized living space is this three double bedroom extended detached bungalow with driveway and garage. Offering no chain and requiring general upgrading to those willing to make a little effort. The bungalow has been maintained over the years and occupies a good sized plot which occupies the sun for the majority of the day. Accommodation comprises, entrance lobby with utility cupboard, L shaped lounge diner, kitchen, inner hallway, bathroom, separate shower room, three generous sized bedrooms. Outside gardens to the front and rear with an additional area to the side which could have a conservatory put on with the necessary alterations and permission. Driveway leads up to the detached garage. The bungalow offers gas central heating, alarm and double glazing. Located within easy access to public transport and the M1 motorway network. The property will attract a lot of interest and an early viewing through Blundells is recommended to avoid disappointment.